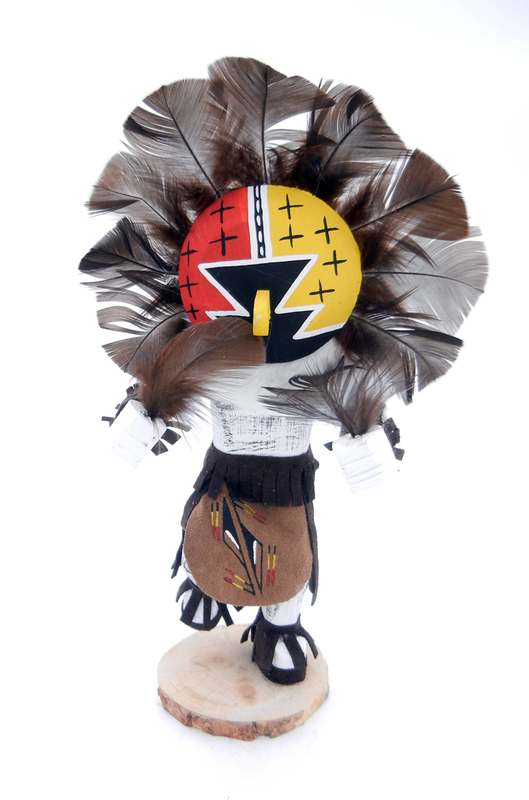 Palms Trading Company in Albuquerque, New Mexico proudly carries kachina dolls from the Hopi and Navajo Native American Indian tribes. 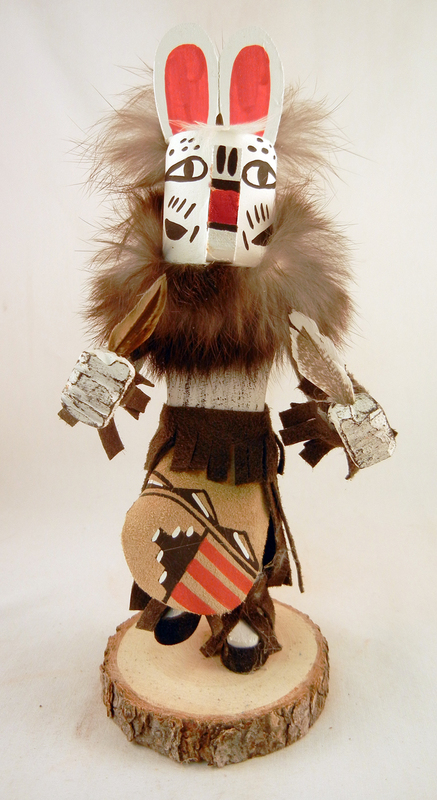 The Navajo tribe assimilated the idea of kachina dolls into their own culture with influence from the Hopi Indians, however they no longer associate solemnity with them. 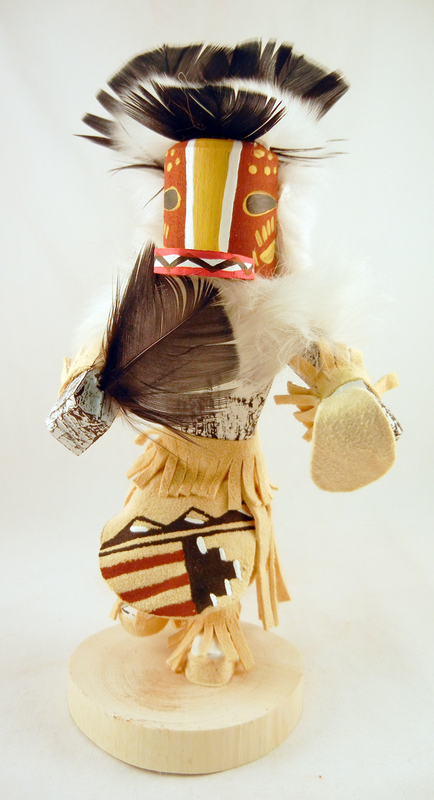 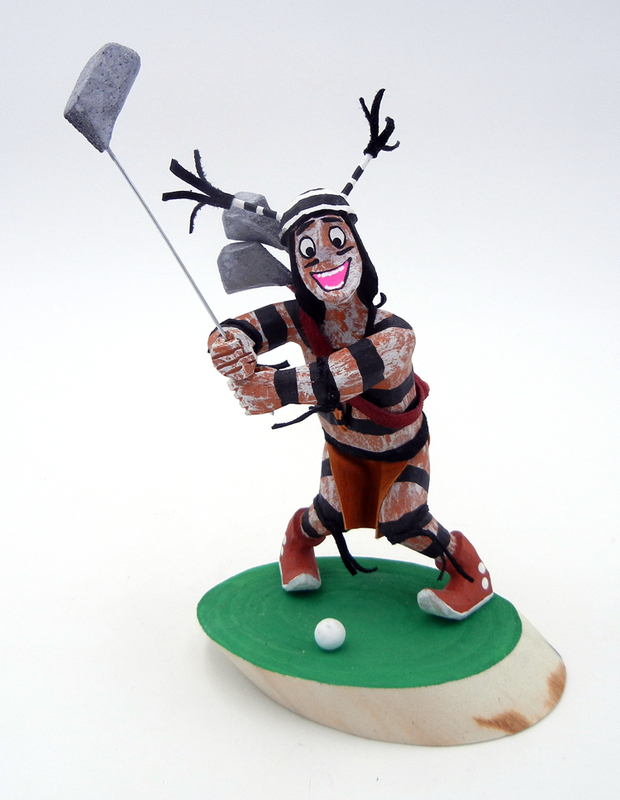 Therefore, the Navajo kachina dolls are more whimsical in nature and often feature decorative materials like leather, feathers and beads. 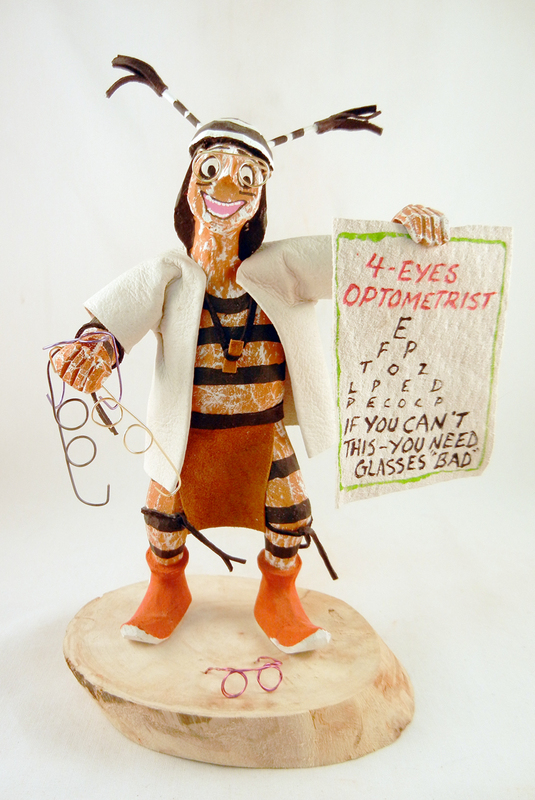 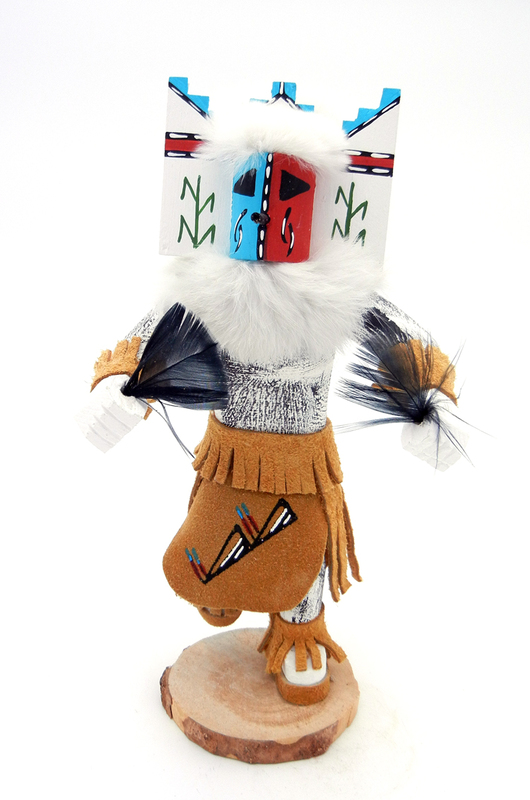 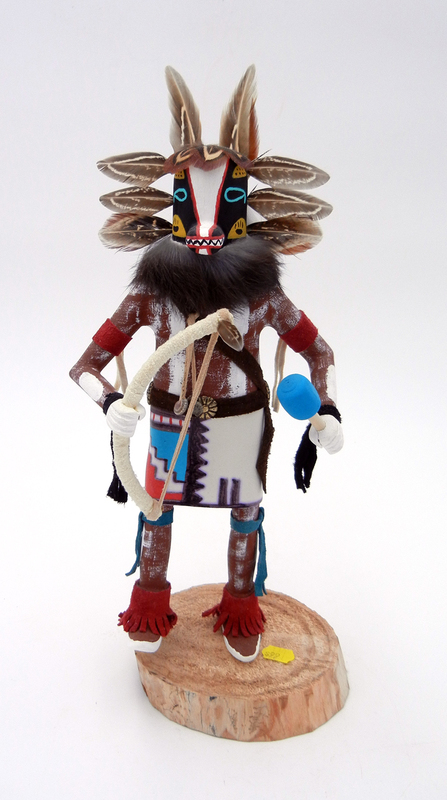 The skill required to craft each of these and the tradition of kachina dolls makes a kachina from the Navajo Nation a wonderful addition to any collection.